Kenney Mencher: Taste of Berkeley - this Tuesday night! 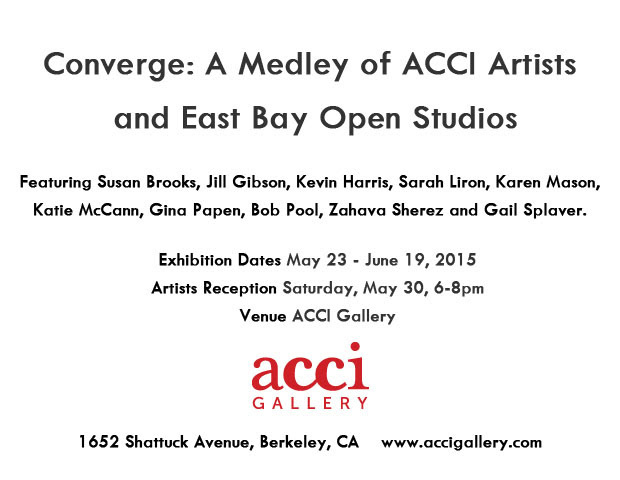 ACCI Gallery is a stop on the Taste of North Berkeley stroll! We'll have tastes of beer served from our beautiful Sculpture Garden. 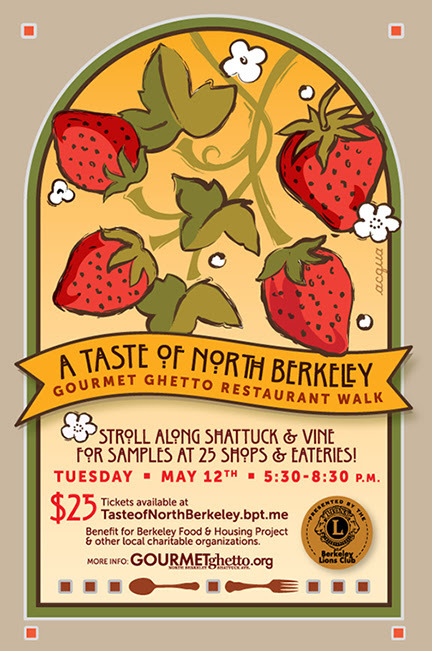 This is ticketed event, proceeds benefit the Berkeley Food & Housing Project. 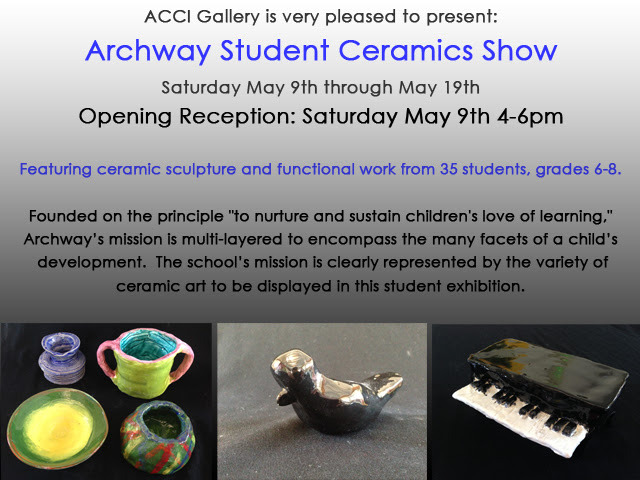 Tickets available here and at ACCI Gallery. 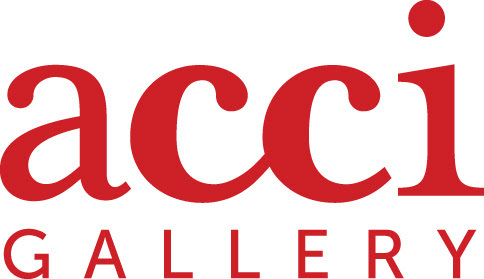 Visit the Exhibit at ACCI Gallery! 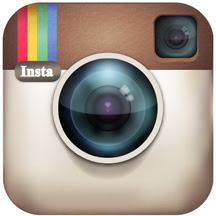 ACCI Gallery can be found on Instagram at accigalleryberkeley.